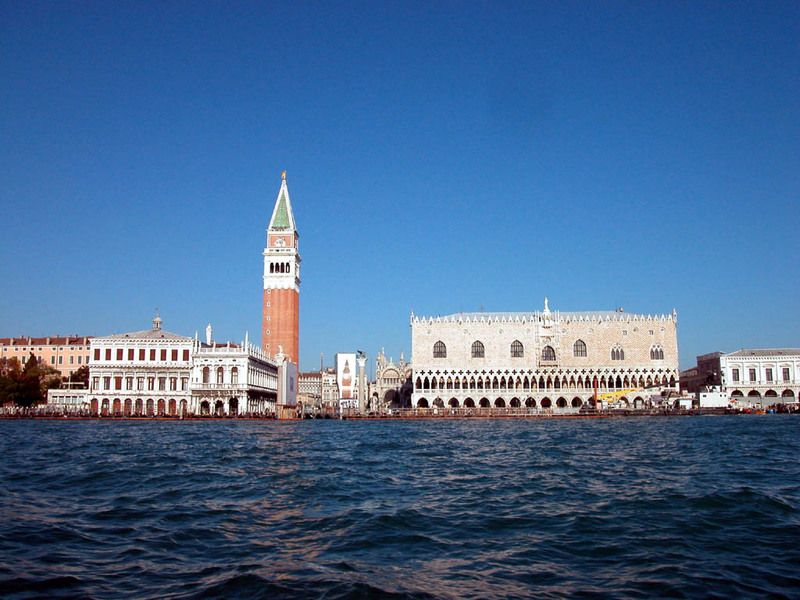 For our 189 apartments in Venice, we show actual room availability. In case of a doubt, please contact us via the contacts below regarding your booking of an apartment or apart-hotel in Venice, Italy. 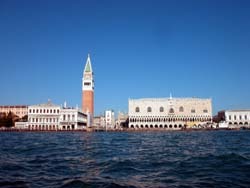 OrangeSmile.com provides 189 inexpensive and comfortable apartments in/near Venice - often with hot deals and last minute discounts.